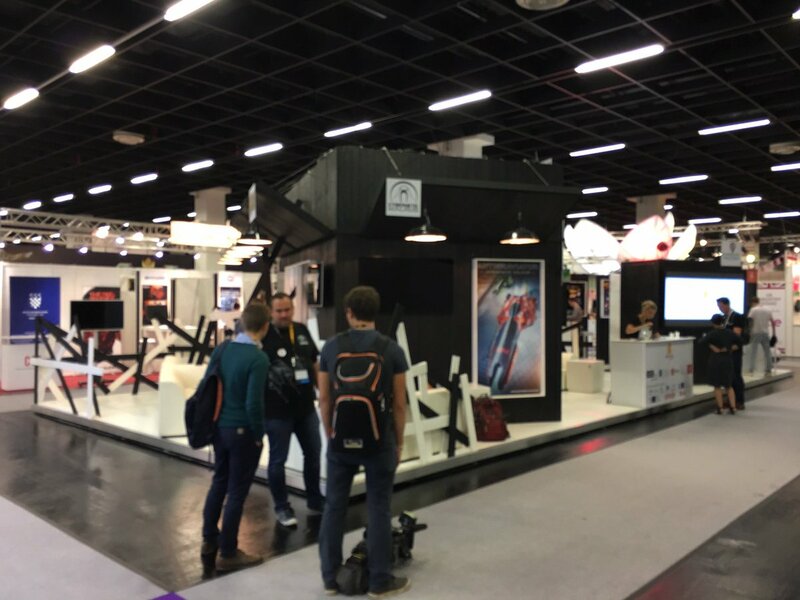 The first day of gamescom is already fading in the rearviewmirror and the Belgian games industry can look back at a great start in Cologne. First of all there’s nothing but positive sounds about the updated booth. 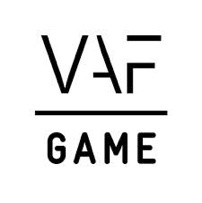 People pay more attention to our games and the professional presentation lifts our game companies up to another level. We already received a lot of (mainstream) media coverage, so everyone’s buzzing with excitement. If our presence wasn’t already felt enough through our imposing new booth, we made sure Cologne won’t forget who the Belgian games industry is by hosting yet another great Belgian Beer Cafe. 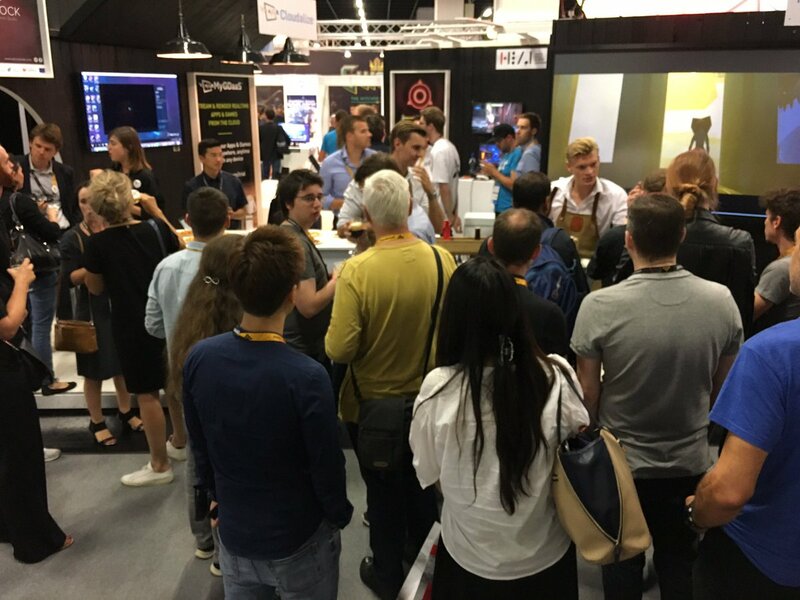 A lot of people came and enjoyed our beers while getting to know our games. Of course, there’s still four days to go, so make sure to come by and enjoy what the Belgian games industry has on offer. You can find us in Hall 4.1 Booth A- A019G. Hope to see you there!